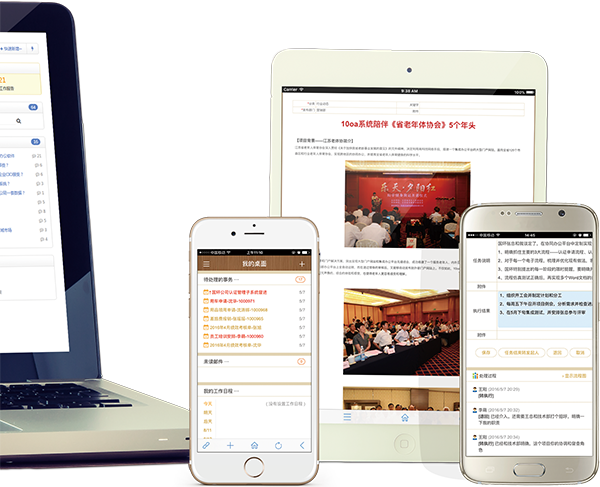 Colloa may be accessed anywhere anytime by internet browser on PC, Pad or Mobile Phone. 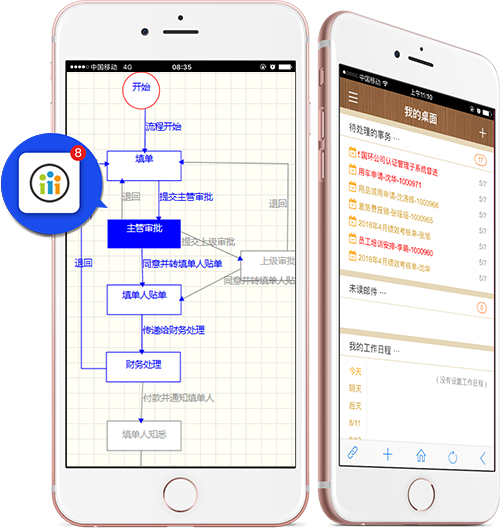 Colloa App are available on both iPhone and Android Phone, with 18+ modules and 50+ workflows, for better operation experience and immediate notification. Full paper-simulated interface for users to read easily, understand clearly and focus on business data. Compiled by C++ language, Colloa brings out high performance on business logic, as well as rapid response on user operations.